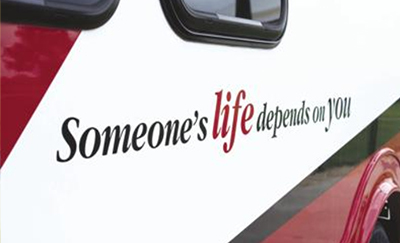 The nonprofit organization, which is the sole provider of blood to 21 hospitals, provides the blood for nearly 2/3 of organ transplant patients in Virginia, and is one of the largest volunteer efforts in central Virginia. In fact, nearly 70,000 individuals donated blood with Virginia Blood Services (VBS) in 2009, making it the largest volunteer effort in the state. Download this case study to learn how automation has become a catalyst for enhancing VBS’s business processes.